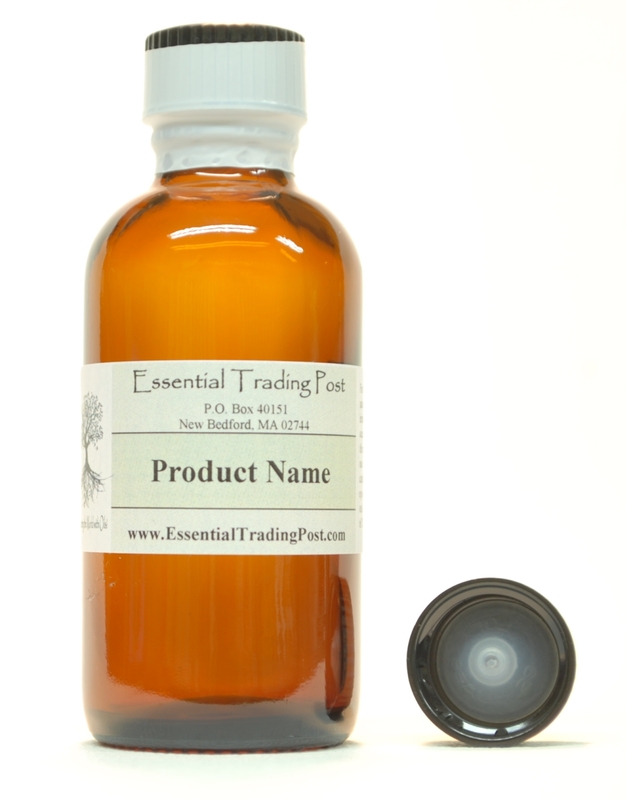 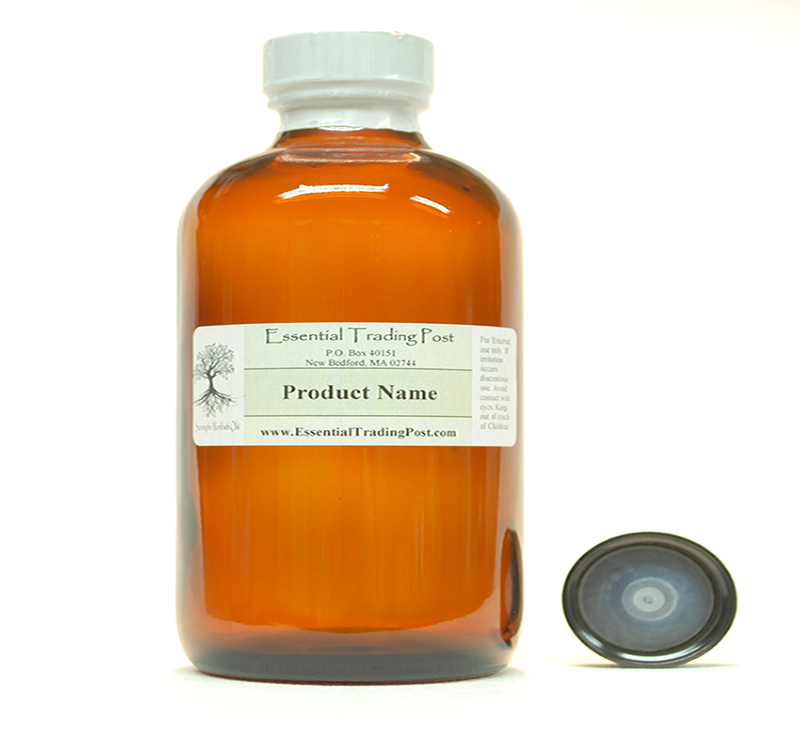 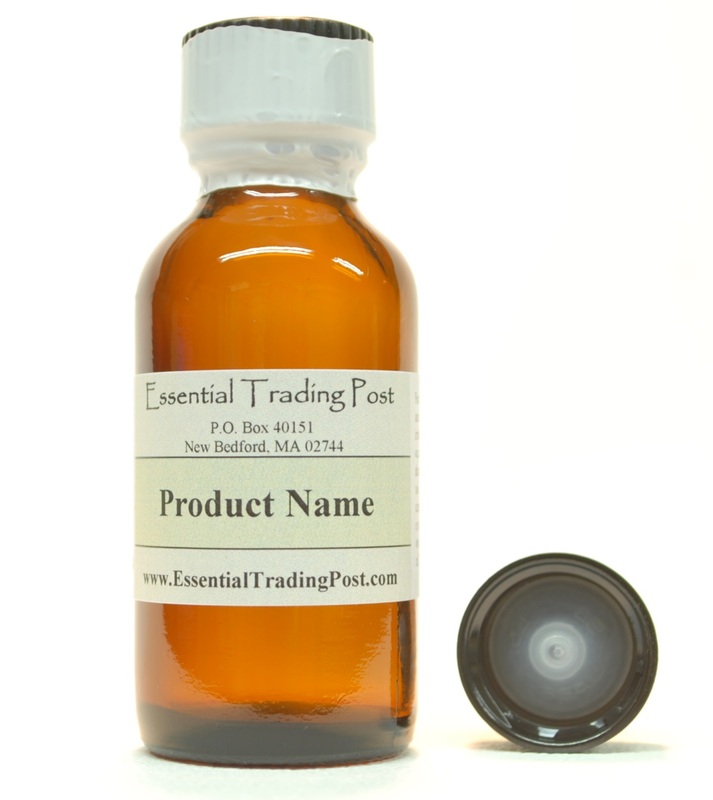 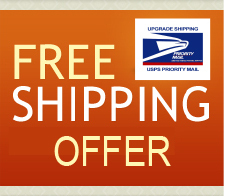 Cinnamon Leaf Oil : Essential Trading Post, Scenting the World with Oils! 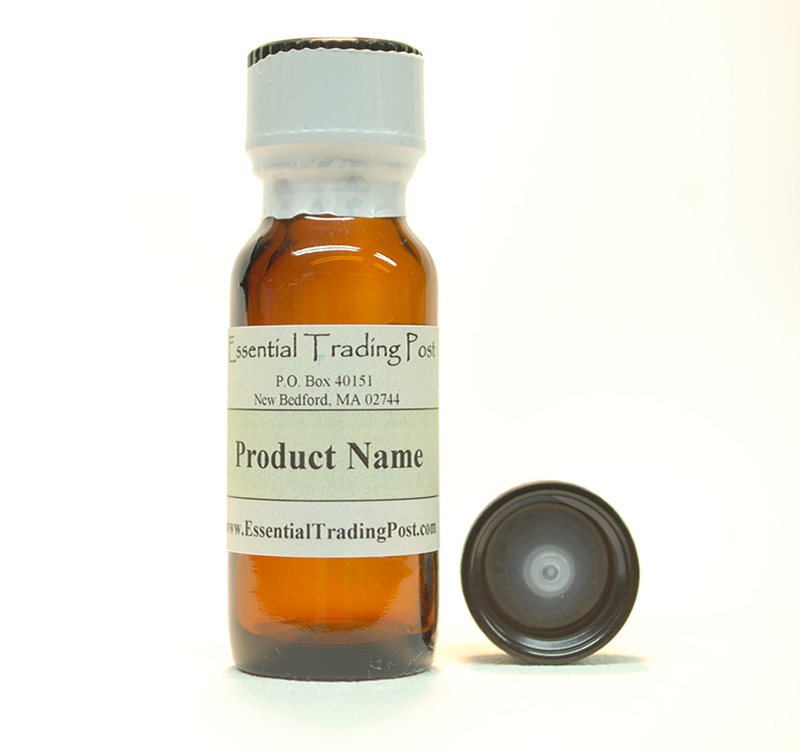 Common Uses: Cinnamon Leaf Essential Oil is believed to have the following properties: stimulant, antiseptic, antibiotic, astringent, carminative, emmenagogue, and anti-spasmodic. 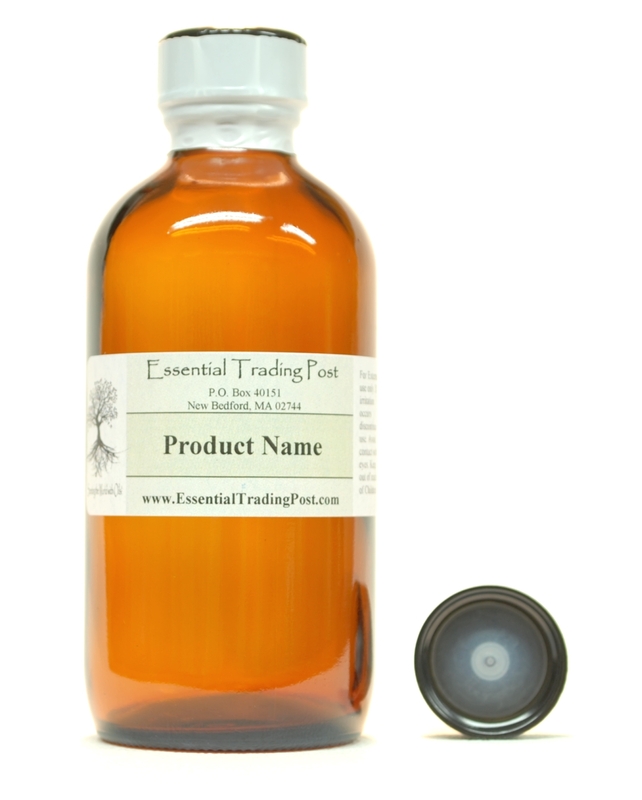 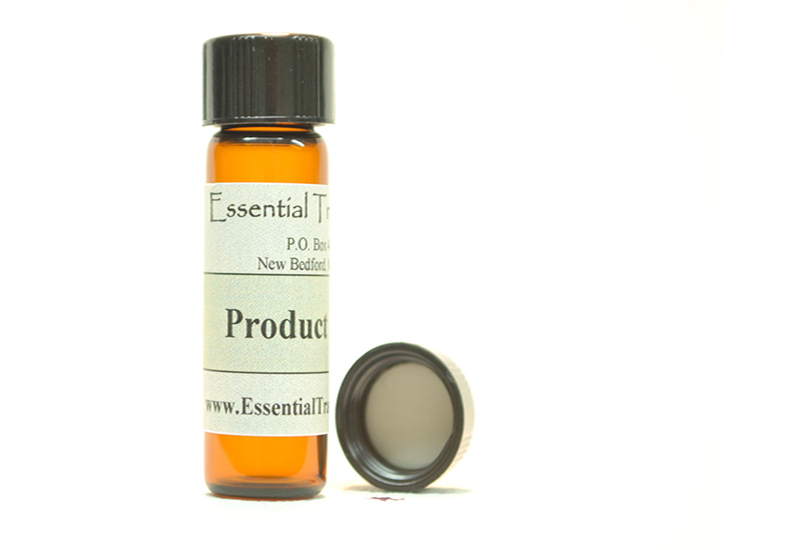 It is also considered to have natural insect repellent properties.